Practicing self-compassion might feel inaccessible if you don’t think you understand what it means in practice. But in reality you do! You wouldn’t have gotten this far in your life if you didn’t have some understanding of how to take care of yourself, especially when you’re having some difficult emotions or feeling some difficult life circumstances. Self-care in response to stress is self-compassion. It’s important to validate that and to notice that we have actually done some really neat things for ourselves. We have actually devised some really clever, skillful ways to take care of ourselves, especially when things are a bit difficult, and our practice can include bringing mindfulness in to validate these already skillful actions. Mindful acknowledgement of our self-care skills gives us confidence that we do understand what self-compassion is. It’s a really lovely and valuable exercise to bring our awareness to those things that we’re already doing to take care of ourselves to remind ourselves – maybe to convince ourselves – that we are capable of self-compassion. Mindfulness is also a really useful skill to develop so that we can find that pause of awareness to notice that we’re having difficulty. When we slow down our awareness we have the space we need to register what the difficulty is and to work out what to do for ourselves. 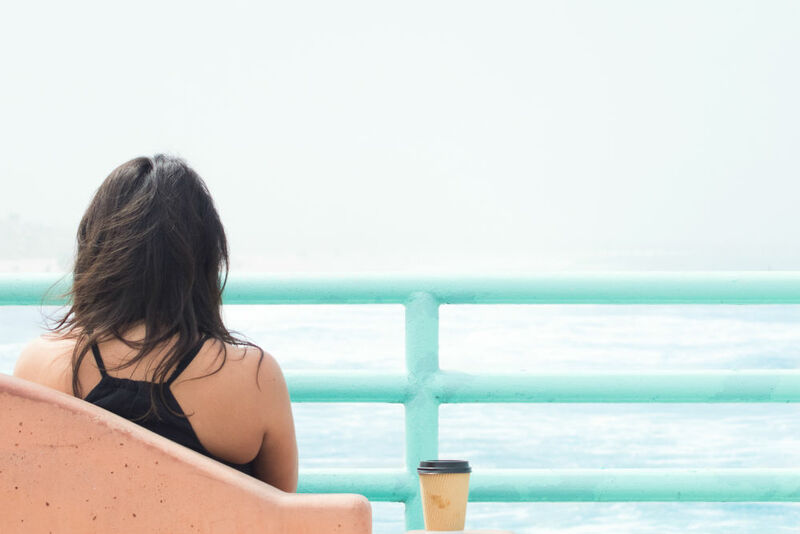 And when we automatically start offering ourself care – like resting, drinking a warm beverage or calling a friend – in the face of challenge, mindfulness helps us to mark that response as a practice, to see that we are already practicing self-compassion. I brought my brain into gear, my intellect, to create a list and then asked my body what felt right in the scenario. a drink of ginger beer? to lay on the couch? to watch a television show that is soothing, familiar, and makes me feel good? I discovered in that moment that watching a television show was what my system needed, and this informed my active self-care. And so that’s how I took care of myself. As I watched the television show I had something nice to drink and something nice to eat, and so all of these things were my self-compassion practice in response to my difficult situation. Which things in this list resonate right now? How can I give them to myself? And then do that. This is practicing self-compassion. 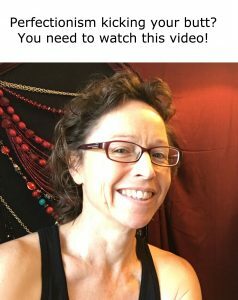 If you’d like to explore self-compassion practices for daily life, we’d love to see you in Somatic Self-Compassion training.